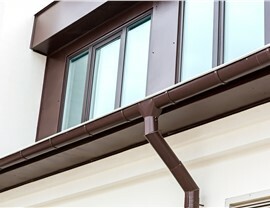 Leaf and debris-free gutters increase the life of your home and reduce maintenance costs. While striking, colorful leaves make Connecticut a land of beauty in the fall, those same leaves can wreak havoc on your gutters. 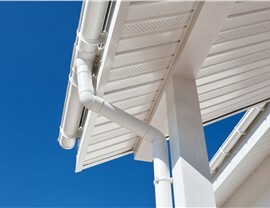 No homeowner wants to deal with the hassle of spending hours on a ladder to make sure their gutters function properly. 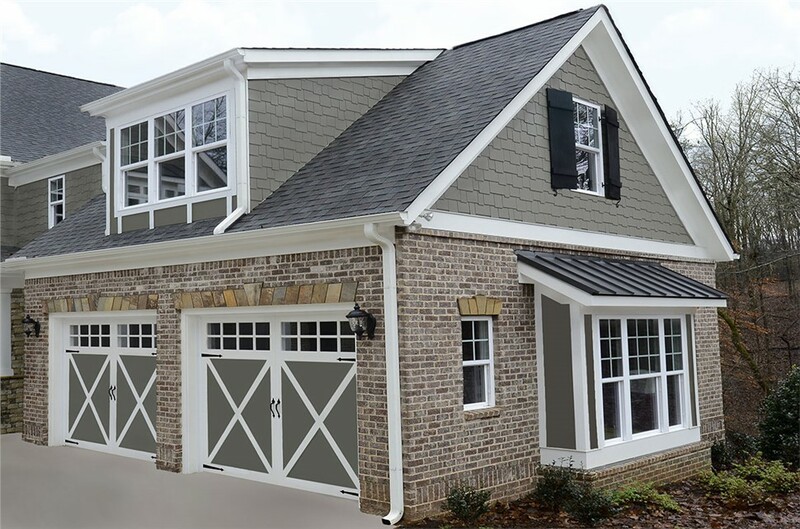 Installing a new, advanced gutter protection system from US Remodeling Group provides homeowners with a hands-free solution to their gutter issues. 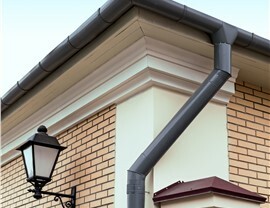 Since 2002, US Remodeling Group has been helping Connecticut residents with their gutter protection installation and exterior home improvement needs. 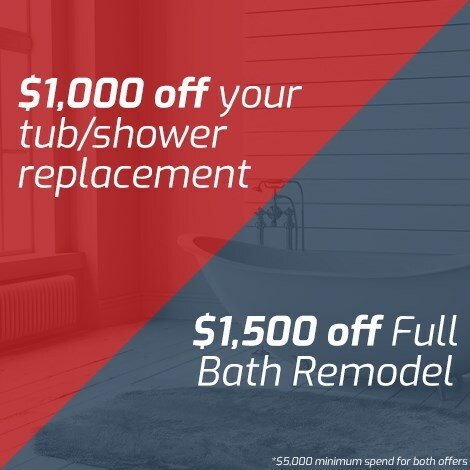 Over that time, we’ve worked with thousands of satisfied customers who will tell you the same thing—US Remodeling Group puts their customers first. We strive to exceed customer expectations and deliver top-notch service, and our commitment to quality has earned us an A+ rating with the Better Business Bureau. 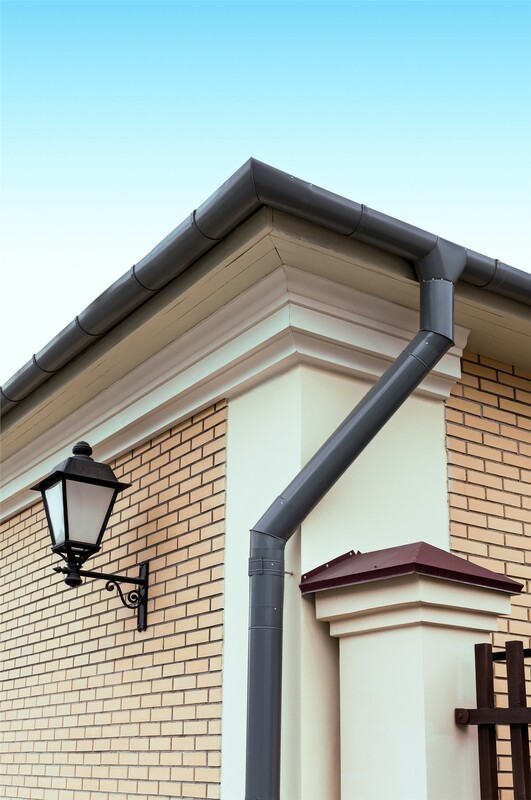 As a gutter protection company, we have the knowledge and skills to install your gutter protection system easily and efficiently. As your gutter protection installers, US Remodeling Group believes your gutter protection is just as important as the gutter system itself. That’s why we offer a gutter guard protection system that prevents debris like leaves, twigs, and pine needles from entering your gutter and causing a blockage. 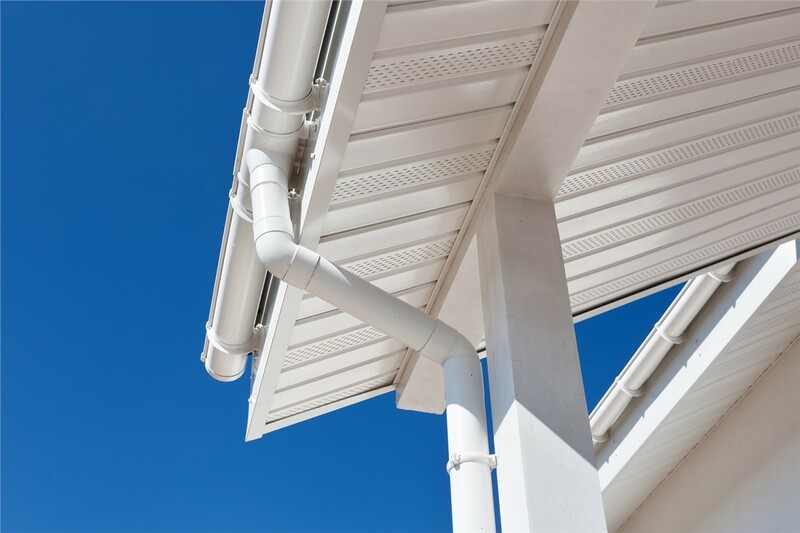 This low-maintenance solution allows your gutters to continue to function at the highest level with little effort from the homeowner. More Efficient Water Flow: With no debris, our gutter protection system prevents blockages from building up and slowing water flow. 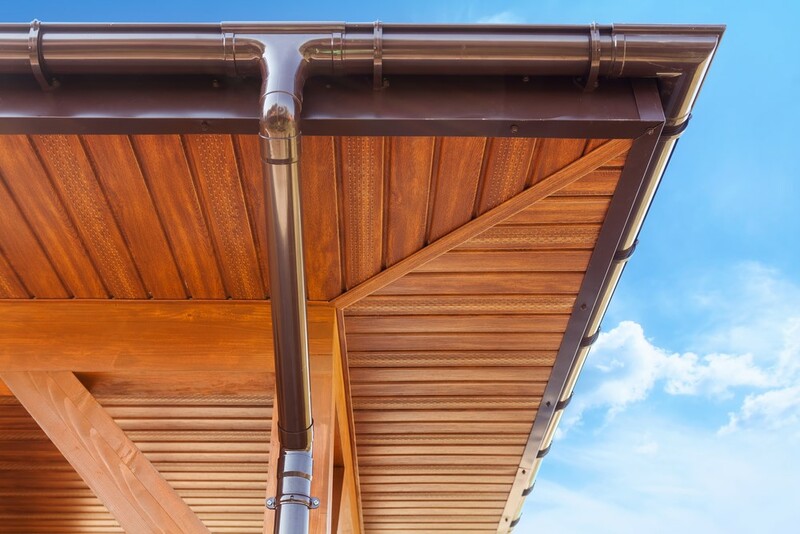 Long-Lasting Quality: Made with premium materials, our gutter protection system is built to withstand even the coldest of Connecticut mornings and the strongest CT winds. 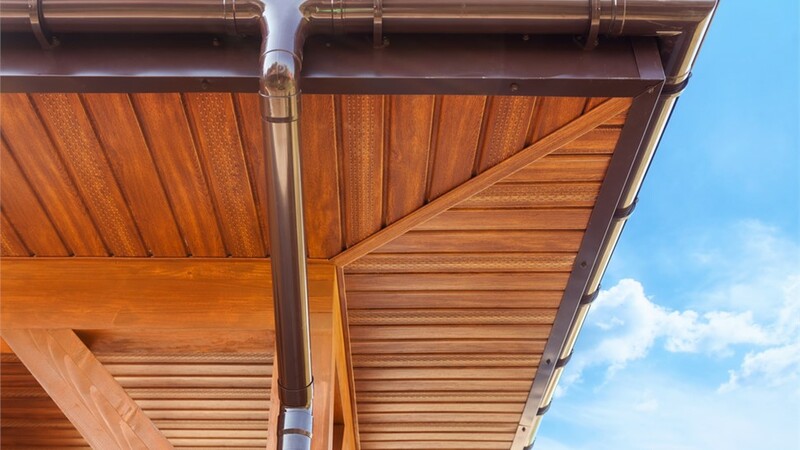 Improved Home Appearance: With our protection system, debris will simply fall to the ground instead of getting stuck in your gutters and making your roofline look unkempt. 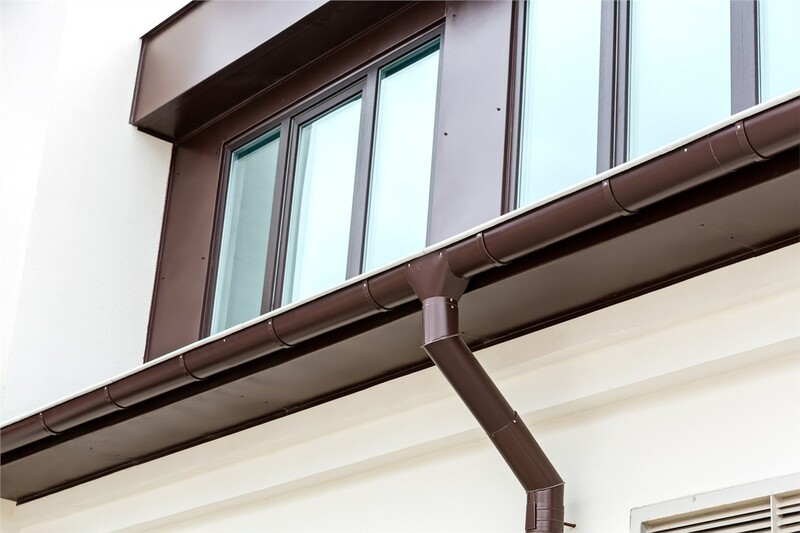 For more information about the custom new or replacement gutter protection systems offered by US Remodeling Group, contact us today. To schedule a free, no-obligation estimate, just give us a call or fill out the online request form.